It isn't all bad. Government employees can enjoy free entertainment options as a result of the government shutdown. The Florida Theatre announced Thursday that government employees on furlough can now receive free tickets to select upcoming shows. •Pink Floyd Laser Spectacular on Jan. 11 at 8 p.m.
•Elvis Birthday Bash on Jan. 12 at 7 p.m.
•Erth’s Prehistoric Aquarium The Mystery of the Dinosaurs of the Deep on Jan. 20 at 1 p.m. and 5 p.m.
•Arlo Guthrie Alice’s Restaurant Tour on Jan. 23 at 8 p.m. This offer is valid only in person at the Florida Theatre Box Office located at 128 E. Forsyth Street. 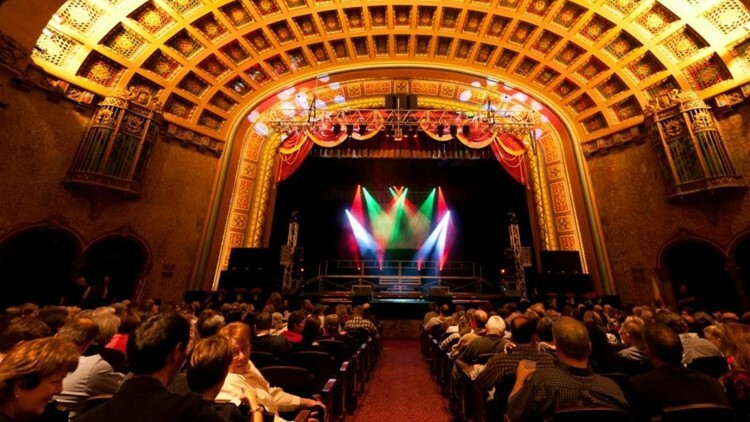 For more information about upcoming events at the Florida Theatre click here.